Necessary for PC Based CCTV DVR Systems to Control Pan and Tilt Cameras. This adapter is used to control Pan Tilt and Zoom functions for PTZ decoder boxes and PTZ cameras. 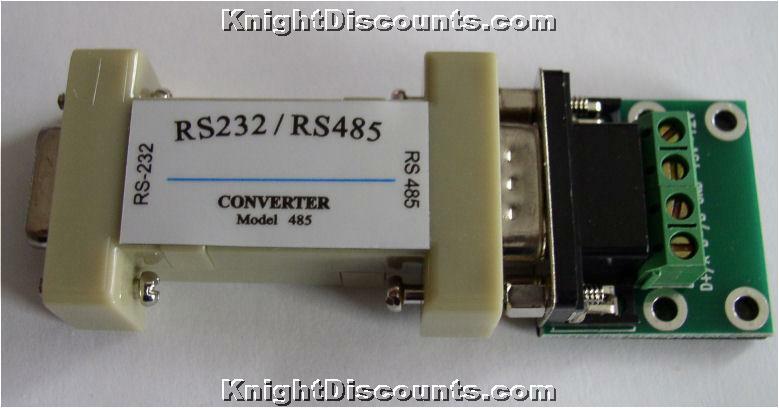 Connects to the PC Serial port. No external power required for the converter.